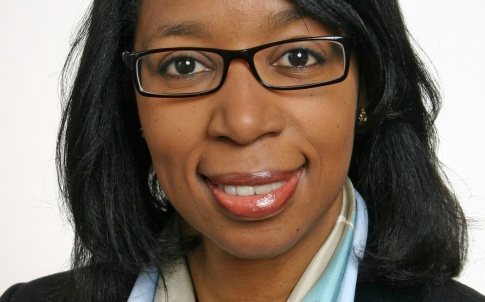 Linklaters corporate counsel Paulette Mastin has spent her entire career at the magic circle firm and has acted as chair of the Black Solicitor’s Network (BSN) City Group since 2008. Here, she comments on the main results of the BSN’s 10th Diversity League Table earlier this year, which showed a mixed set of results. Since the table was launched, these findings show that the significant gains have been made over the last 10 years. What are you looking to achieve in the future? The profession has seen significant change over the last 10 years in the diversity of law firms and Chambers. When the Diversity League Table (DLT) was first published, it was hailed as a ground-breaking exercise in providing detailed analysis of leading law firms’ demographic profiles in relation to ethnicity and gender from paralegal to partner. Over the years, its coverage expanded to encompass chambers and other strands of diversity – disability and sexual orientation. During this period, the DLT has encouraged firms and chambers to promote diversity by profiling and recognising organisations that achieve high levels of diversity among their staff, and those that still have some way to go, but have put in place a variety of initiatives to support diversity, including policies, practices, support networks and other resource commitments.